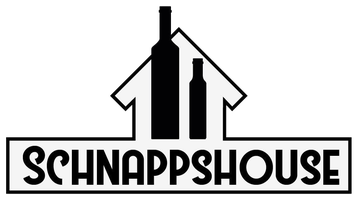 Welcome to the SCHNAPPSHOUSE - schnappshouses Webseite! 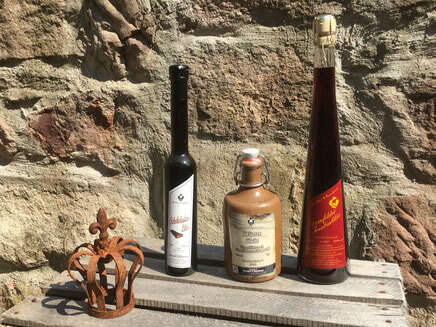 We are your best choice for liqueur, schnapps and seasonal drinks. 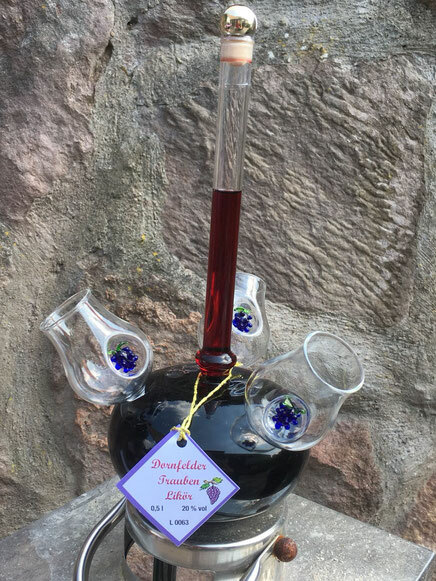 We invite you to enjoy our delicious liqueurs, with a large variety of flavors, unique custom glassware and the best distilled schnapps you will ever experience. In addition to our liqueur and schnapps, we also offer home-made jam with flavoring beyond compare. Finally, the seasonal specials like i.e. 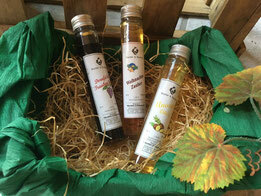 "Appelpie Moonshine" or "Apple Punch" need to be your first choice for the winter season. Are you prepared to enjoy, like never before?